When was the last time you upgraded your ERP system? For many businesses, the answer is not recently. 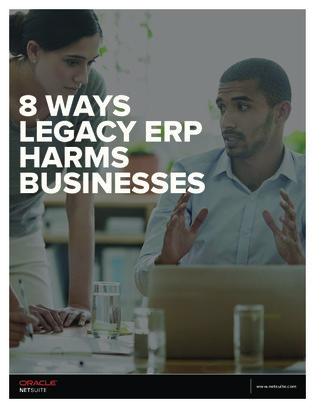 Roughly half of ERP customers are on releases that are 2 versions behind the current release, according to Forrester Research.